The St. Louis metro area is comprised of 17 counties in total, 8 on the Illinois side of the Mississippi river and 9 on the Missouri side. Over 2.1 million of the 2.8 million people that live in the St. Louis metro area reside in Missouri with about 95% of them living in the City of St. Louis, St. Louis County, St. Charles County, Jefferson County and Franklin County. All real estate is local and that is especially true here in St. Louis! The St. Louis real estate market includes a wide range of housing including single-family homes, villas, town-homes, condominiums, lofts, duplexes and even a couple of co-ops found in urban and suburban settings in neighborhoods that have their own personality and character. With an average of over 25 years local expeience, our brokers know the St. Louis real estate market and will provide you with the professional representation you deserve and need in this challenging market. 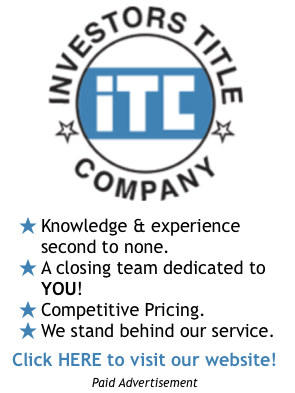 If you are intersted in buying or selling property in St. Louis please contact us today. The City of St. Louis has many popular neighborhoods including the Central West End, Compton Heights, Dogtown, Lafayette Square, Lindenwood Park, Shaw, Soulard, Skinker DeBaliviere, The Hill and Tower Grove as well as a downtown loft district that came to life in the last decade. The St. Louis County real estate market is, with the exception of a few municipalties is predominately a suburban market with the bulk of the homes for sale in St. Louis county subdivisions. The exceptions to this would be, for the most part, older areas in St. Louis County where the neighborhoods have more of an urban feel such as University City real estate, Maplewood real estate, and Clayton real estate. The Clayton luxury home market is one of the stronger luxury home markets in St. Louis County with others being the Ladue luxury home market, Frontenac luxury home market, Huntleigh luxury home market, Chesterfield luxury home market, and Town and Country luxury home market. St. Charles County, the home of the first state capital in Missouri, has been the fastest growing county in the St. Louis area, as well as on of the fastest-growing counties in the U.S. for decades. St. Charles neighborhoods include the Old-Town St. Charles area with it's popular main street shops, The New Town at St. Charles which is a planned community with over 1,000 new homes, Lake-front homes at Lake St. Louis, O'fallon, the largest city in St. Charles county with almost 80,000 residents, the fastest growing city in the state of Missouri, Wentzville known as "the crossroads of the nation" and Defiance, known as "The Gateway to Missouri Wine Country". St. Charles real estate includes the the largest inventory of new and newer homes in the St. Louis metro area. Jefferson County, named in honor of President Thomas Jefferson, is one of the fastest growing counties in the St. Louis region is located about 20 minutes south of St. Louis and in 1980 was the "center of the U.S. population" when it was included as the mean center of U.S. population. Jefferson County is now the sixth most populated county in the State of Missouri. Hillsoboro is the county seat and Arnold is the largest city in the county with approximately 20,000 people. Arnold has the dubious honor of being the first city of the State of Missouri to install red-light cameras. Franklin County, named after Benjamin Franklin, is located Southwest of St. Louis and is the tenth-most populated county in Missouri. Union is the county seat, and Washington, named after George Washington, is the largest city in the county with a recently revitalized waterfront on the Missouri River. You can search homes for sale in any St Louis neighborhood or any of the St Louis area counties or cities listed above by clicking on the name above, or you can click any of the helpful search links on the right side of this page. St Louis Real Estate Search is not only the best real estate search site for St Louis area real estate, home and condominiums for sale but it is also St Louis' favorite real estate search site. Why is St Louis Real Estate Search the Best Real Estate Search site in St Louis and the best site to search for homes for sale in St Louis? There are several reasons behind this starting with the St Louis real estate company that is behind the site, MORE, REALTORS. 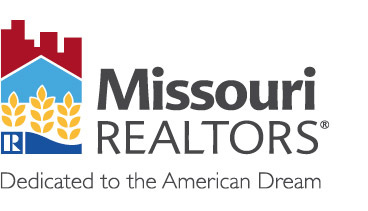 MORE, REALTORS is a St Louis based real estate company and is a member of the St Louis REALTORS Association as well as the Missouri REALTORS Association and National Association of REALTORS. The two brokers behind MORE have combined experience of over 70 years in the St Louis real estate market, in just about every area and aspect of real estate. One was one of the top Re/Max real estate agents in the St Louis area while he was an agent, the other an accomplished real estate investor and developer. The agents and brokers that are part of MORE have all been selected to be part of MORE based upon the level of professionalism, ethics and knowledge they possess making MORE, REALTORS the best choice you can make to represent you when buying, selling or investing in real estate in the St Louis area. Why is St Louis Real Estate Search the BEST website to search homes for sale and real estate for sale in St Louis? For many reasons, beginning with the fact that this site has hundreds of pages of valuable and useful information for St Louis homeowners, buyers, sellers and investors. This is not "canned", generic information, like many real estate websites provide, but instead, original content that has been created by our real estate brokers and agents specifically about the St Louis real estate market. In addition, our site is updated every 5 minutes with data directly from the REALTOR MLS, which is actually Mid America Regional Information Systems (MARIS), meaning it is always up to date and has the latest listings that are available on the market. 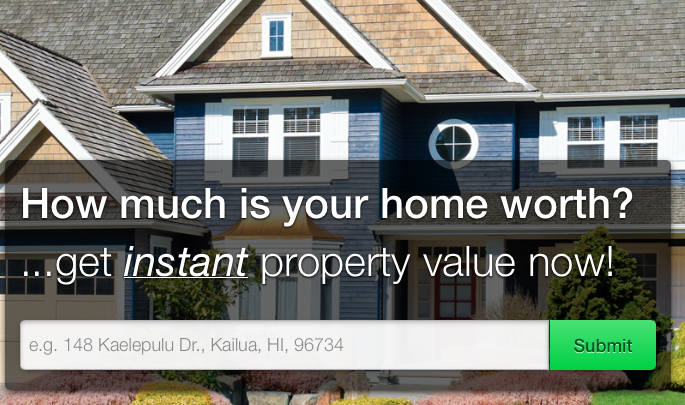 We are not aware of another real estate search site anywhere, that provides listings from the MARIS IDX feed (the REALTOR MLS), that updates their site in more frequently than every 5 minutes. As we mentioned above, St Louis Real Estate Search is operated by MORE, REALTORS, with some of the best agents in the business. Just to be sure we are right, we did a Google search for "St Louis Best Real Estate Search Site" and St Louis Real Estate Search at the top of the Google search results! Why is St Louis Real Estate Search the FAVORITE website to search homes and real estate for sale in St Louis? For many of the same reasons that St Louis Real Estate Search is the BEST website to search St Louis homes for sale, plus it is easy to use, is updated constantly and is backed up by real, live St Louis REALTORS! 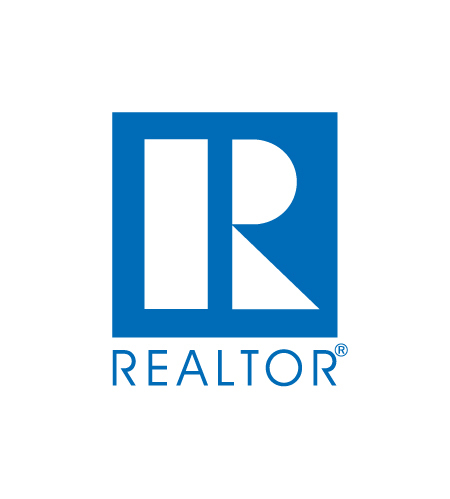 Yes, we have real agents and brokers, that are St Louis REALTORS, here to get you more information on a listing, help you find what you are looking for as well as show you homes you would like to see in St Louis. You can even use our Live Chat feature to access a St Louis REALTOR instantly! Here's the proof that we are not the only people that think this...see the Google search to the right for "St Louis Favorite Real Estate Search Site" - St Louis Real Estate Search is number one on Google's list!